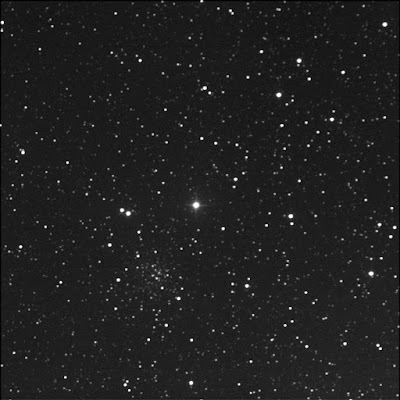 Programmed BGO to image Palomar 11. 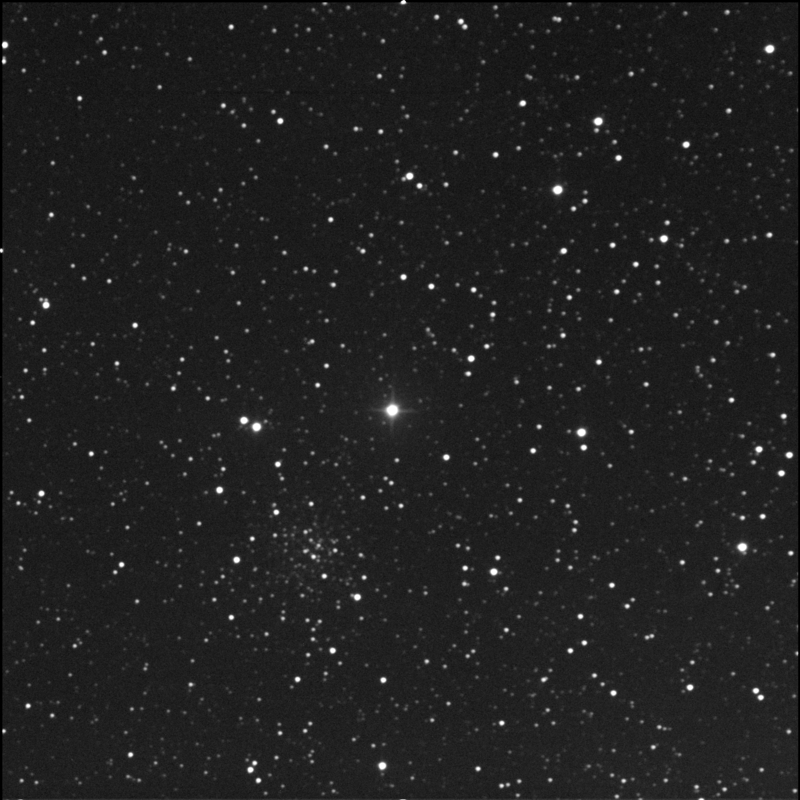 A globular cluster in Aquila. Frame centred on SAO 143755. Faint, loose, south-east (down and left) of centre.